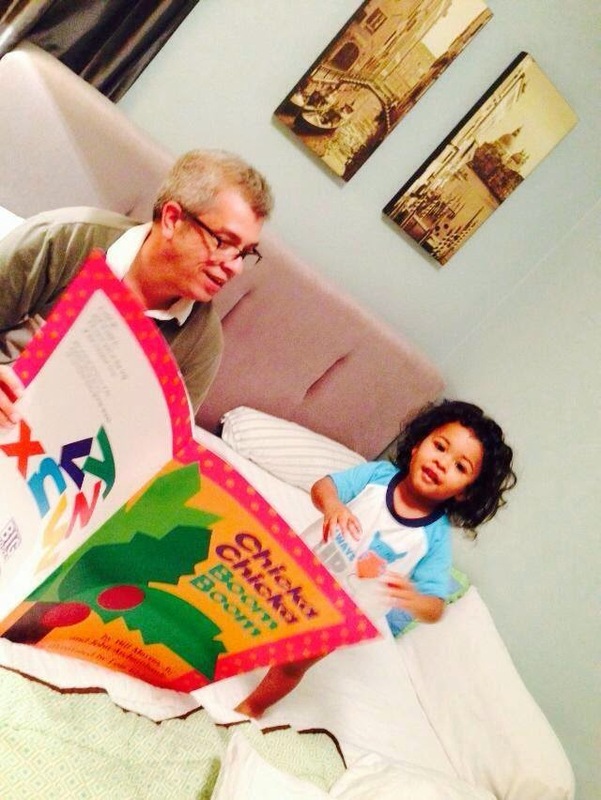 Need another inspiring reason to read to a child? We encouraged folks to support International Literacy Day yesterday by posting a #LiteracySelfie; here's our best so far! The "Grumps" reading a BIG book with Roman! Questions about the story engages kids and helps boost their reading comprehension. 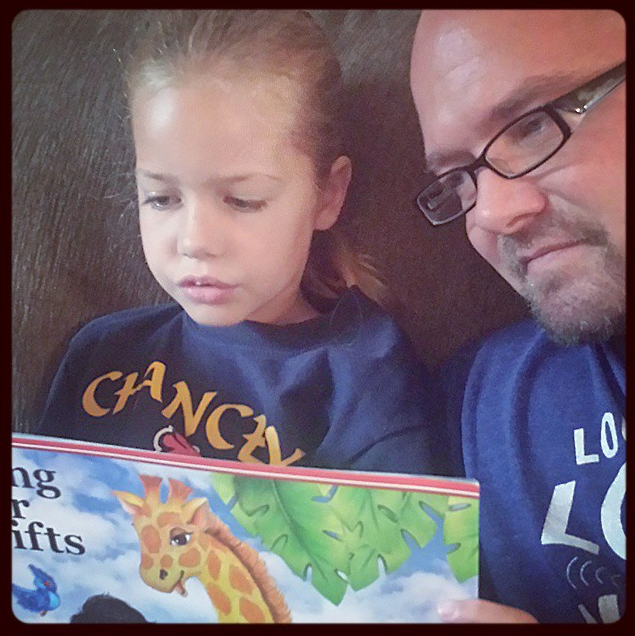 Chancey Elementary second grader Baylee reading to her dad before school. 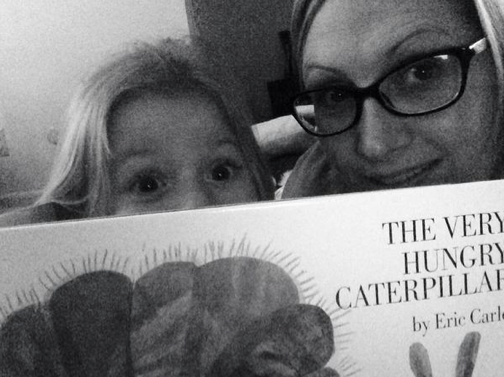 Phoebe reading The Very Hungry Caterpillar to her mom, Patty! 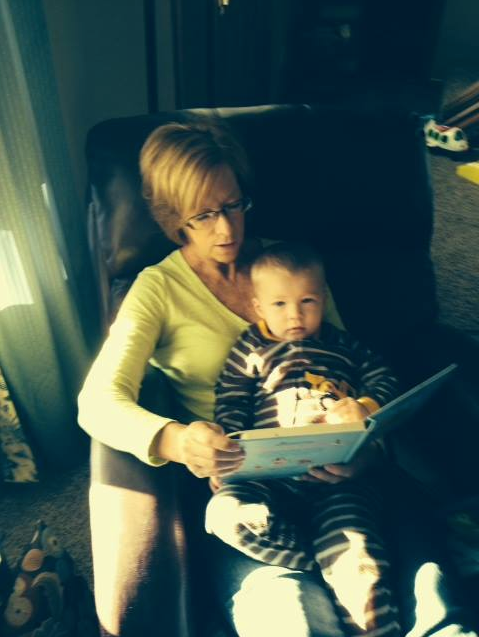 "GranJan" enjoys reading to her sweet grandson, Callen (he chooses the very same book each time!). 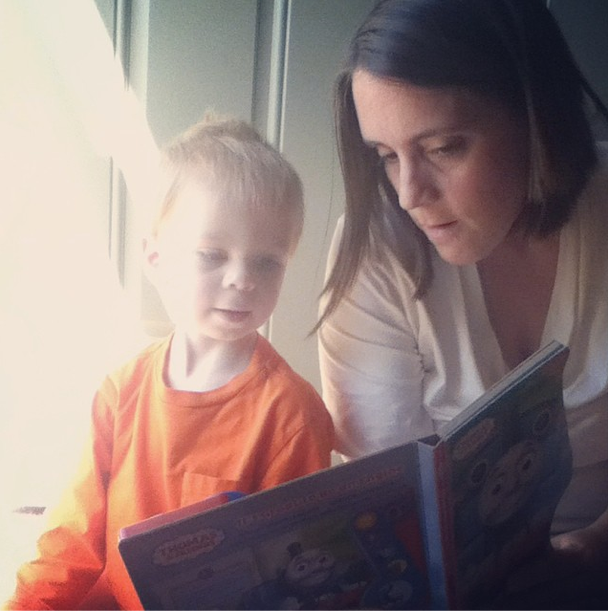 Erin and her son who is intent on learning more about Thomas the Train! 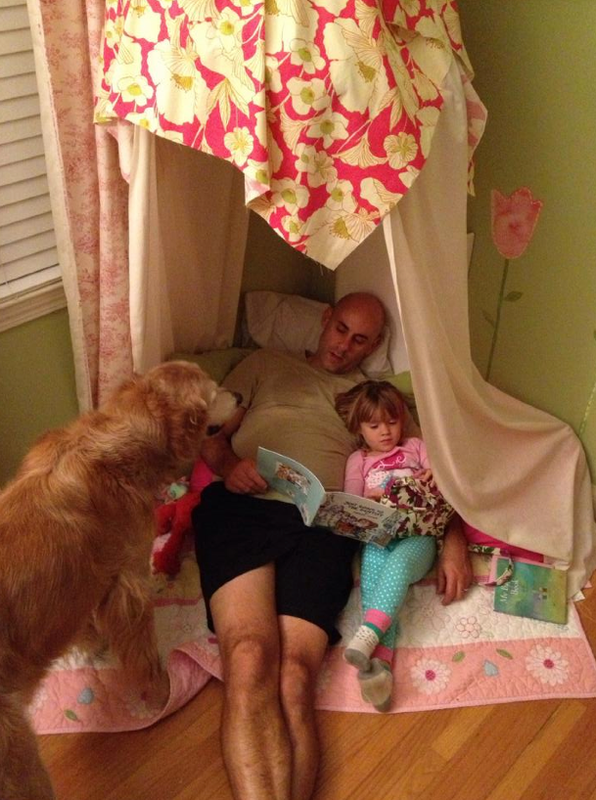 This might be the coolest reading spot we've seen, especially with the Golden Retriever listening in! 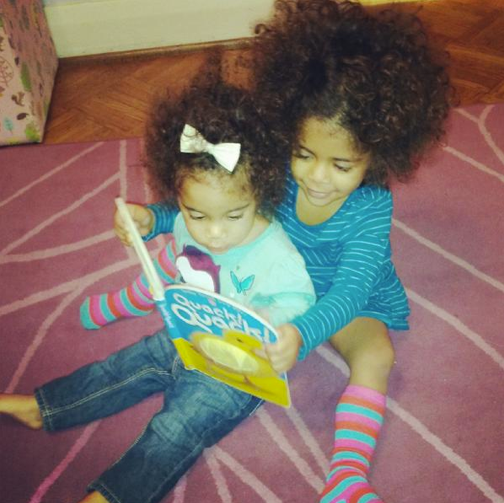 One of Katy and daughter Rosie's favorite things to do together: READ! How sweet is this? 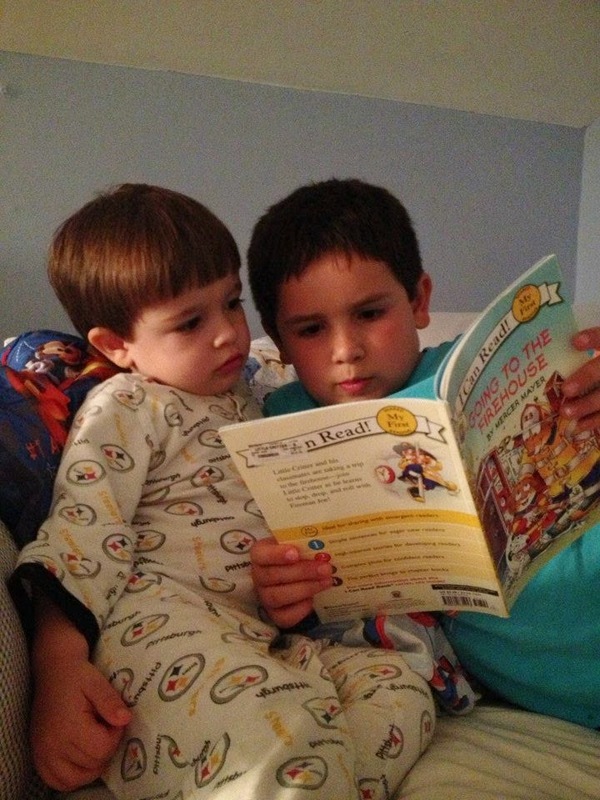 Big brother Luke reading to little brother Leo! 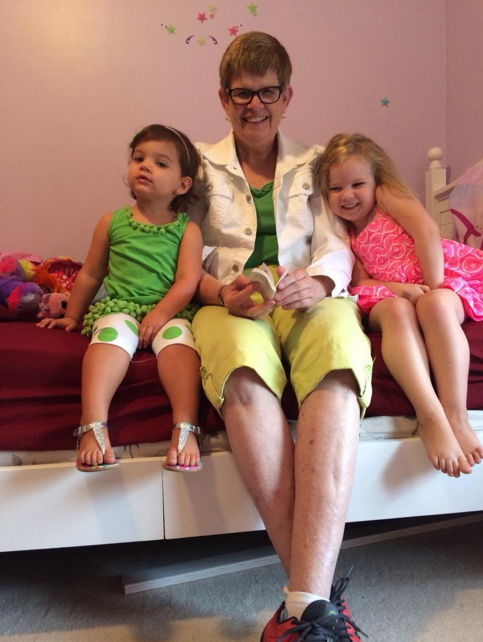 Mary reading to her great niece Margaret and friend, Amelia. 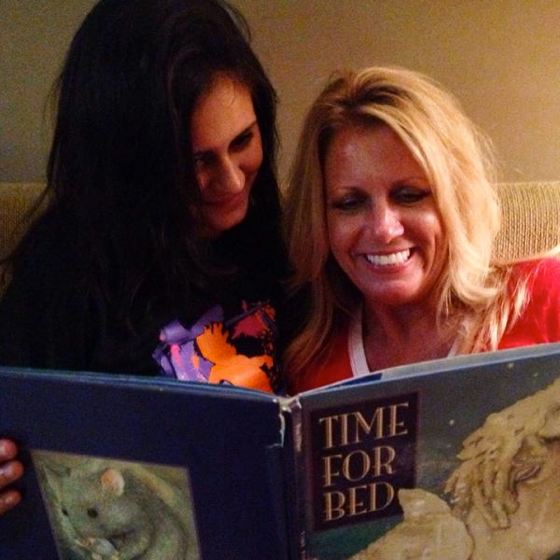 You're never too old to read a classic with mommy! 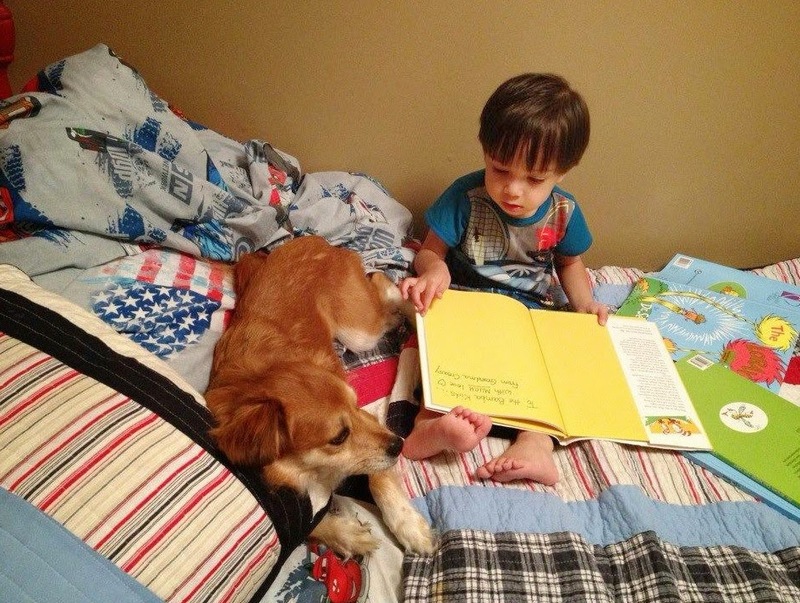 Boy's best friend listening in as he shares his favorite book! Why is literacy so important? By third grade, kids who aren’t on track with reading are more likely to drop out of high school. 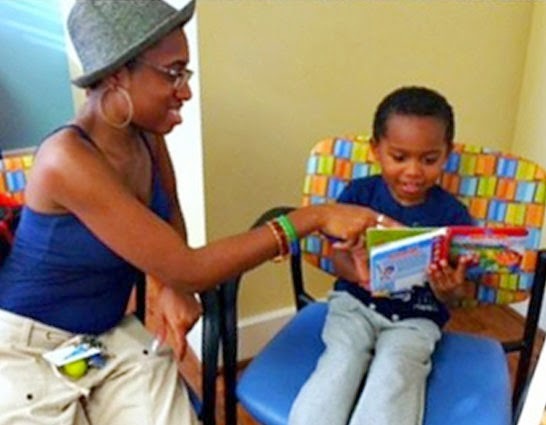 Reading to a child is one of the most powerful ways to help him or her achieve academic success! Let's make every day International Literacy Day! 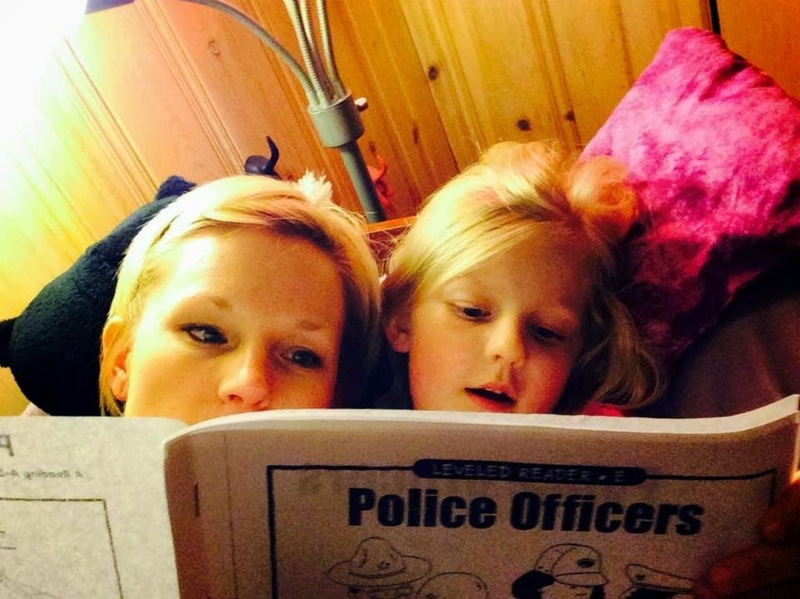 Post your #LiteracySelfie of you reading a favorite book or reading to a child. Tag us in the pic and we'll share it as well!